A premium, easy drinking pale ale that’s brewed in the heart of Cornwall, Tribute Ale is one of the United Kingdom’s most popular beers. If you’re interesting in stocking Tribute Ale on your bar, please contact us. Or if you’re an existing customer, learn how you can win a break Cornwall, achieve the perfect pour every time and become a Tribute Master below. A Tribute Master is a special mark of recognition, which we award to a select few pubs across Britain. Tribute Masters really know how to look after their ale and always pour the perfect pint. We see Tribute Masters as an extension of St Austell Brewery’s family and offer them a wide array of offers, perks and rewards. If you would like to find out more about becoming a Tribute Master, please call 0345 6035454. 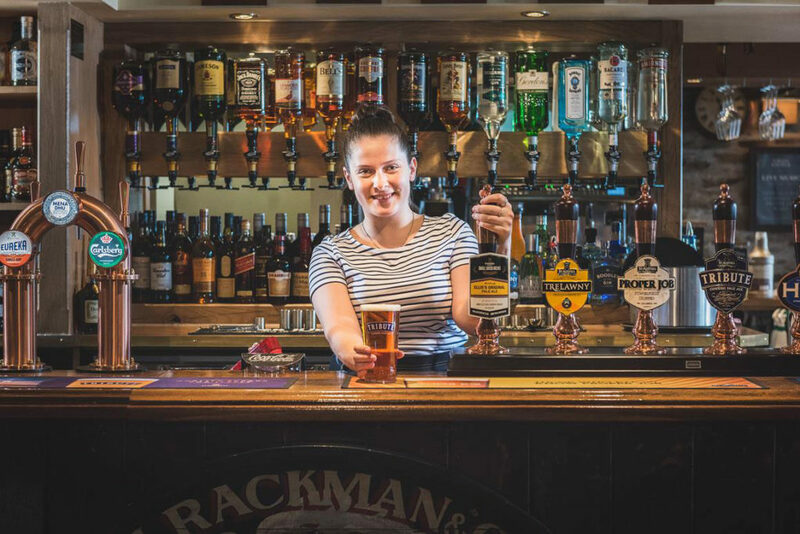 We’re giving you and your bar staff the chance to win a trip to Cornwall – or a weekly case of Tribute – just for capturing a pint you’re proud of. 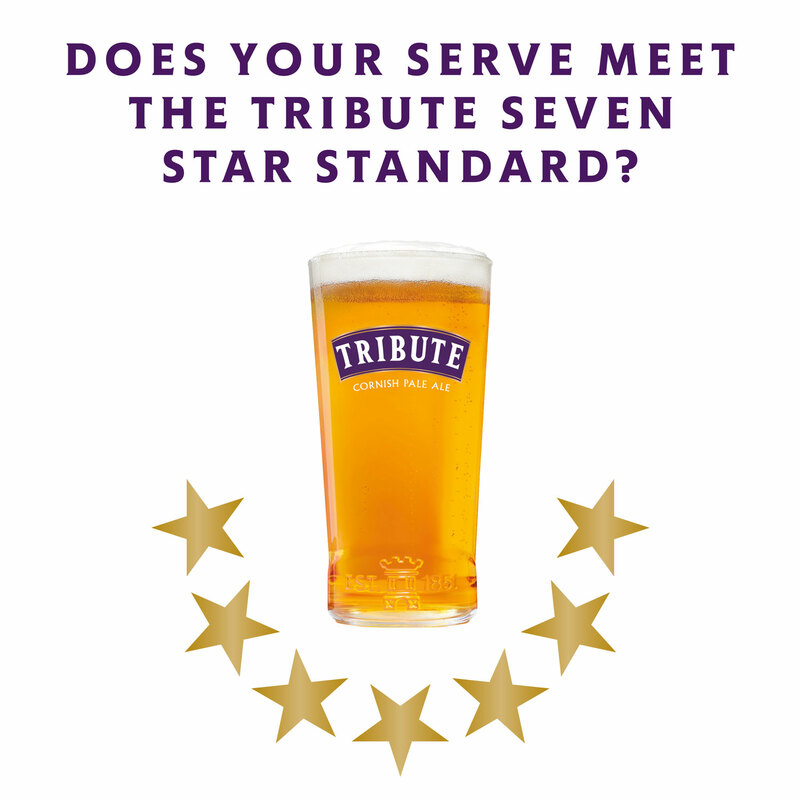 To enter, simply share a photo of a perfectly served pint of Tribute on social media with #qualitytribute.